Only the house is rented NOT the separate apartment! 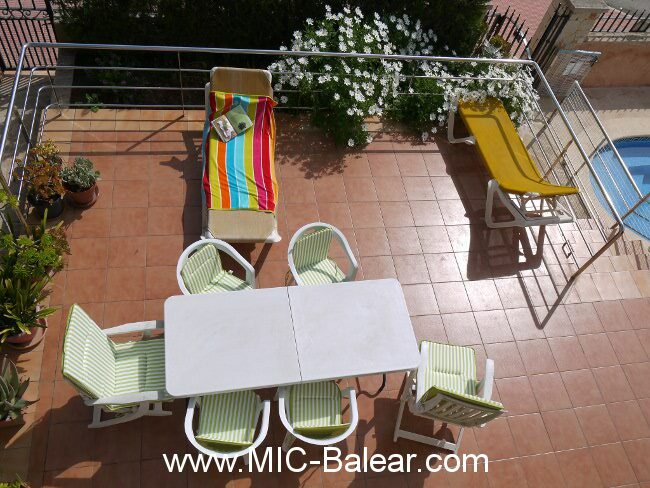 House in Porto Colom, Cental situated. The house has 3 bedrooms, 2 bathrooms, a useable area of 140 m², with a plot of 200 m². The separate apartement has 60 m², 2 bedrooms and 1 bathroom, livingroom and kitchen.